Huda Beauty’s new bullet lipsticks are so sparkly that you would want them for this coming festive season! 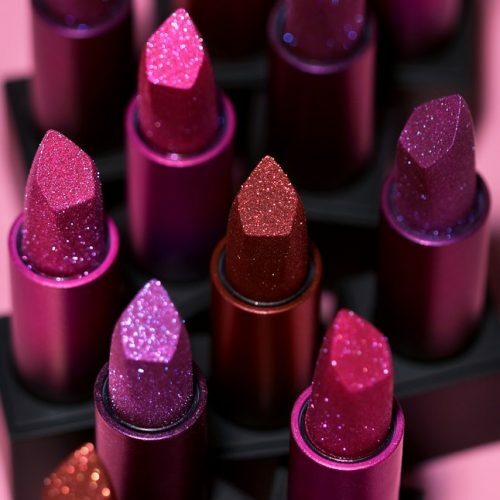 Being the first ever bullet lipsticks by Huda Beauty, the Metallic Power Bullet Collection is a limited edition line launching just in time for Christmas. 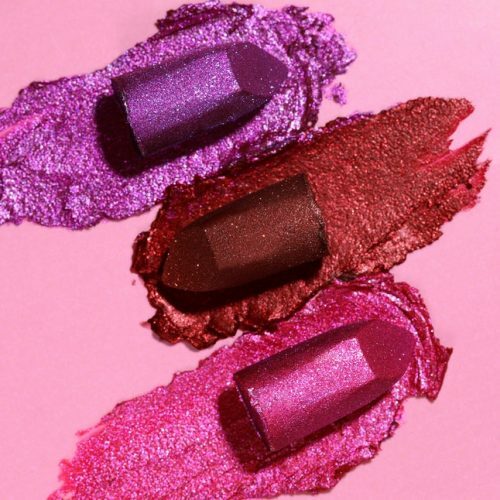 Coming in three bold shades, they feature “multi-reflective glitter, kaleidoscopic pearl pigments and iridescent shimmer for a high-impact 3D finish. Head over to ShopHudaBeauty.com to get your hands on these lovely lipsticks, Standard domestic shipping within US is free for orders over USD $75, take advantage of that by getting your order shipped back via Buyandship.